We are in for a treat today!! 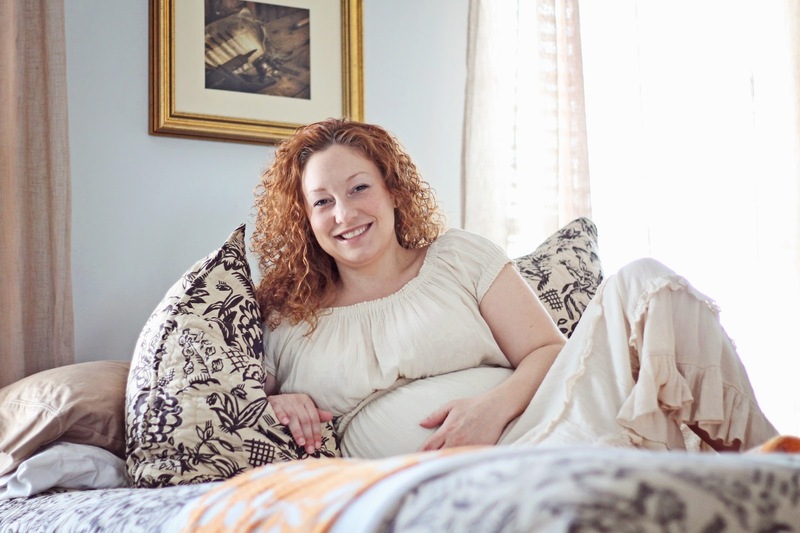 Not only do you have lovely photos from Erin Kent Photography, we also have a lovely interview with Jennifer which shares great insight on how to emotionally deal with pregnancy during a deployment! Erin's husband is a Marine and, for now, the Marine Corps has placed them in Clarksville, Tennessee. As an additional "Thank You," any homecoming or deployment session booked with Erin Kent Photography will automatically receive 10% off the session price. 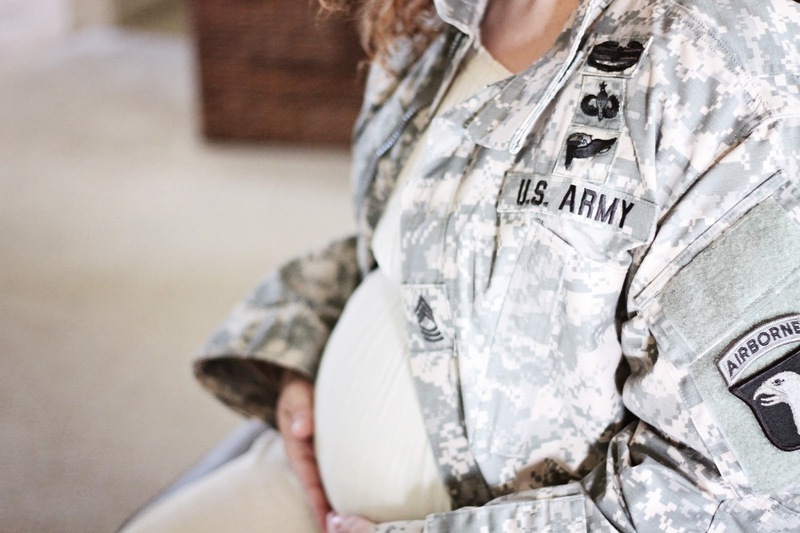 Jennifer's husband, Sean, is in the Army and is currently serving in Afghanistan. She contacted Erin a few weeks ago to capture a lifestyle, military themed session to surprise her hubby with when he returned. Erin: How did you and your husband meet? Jennifer:Sean and I have known each other for over 20 years. We went to the same grade school, middle, and high school together. His big sister and I became close friends when we were in high school, and little did I know, Sean (the “little” brother) had a huge crush on me, and he says he has thought of me often over all these years. After high school Sean and I went our separate ways, he into the army and me to college. He married and so did I. Sean has 2 amazing children from his marriage; a beautiful 16 year old daughter and a very clever 9 year old son. I have a son from my first marriage, my 5 year tornado. After years of living separate lives, finding and losing love, we reconnected in 2010. Sean had just returned back to Alaska from his 4th deployment, I was living in Utah. We were both divorced and rebuilding our lives. We started talking, and the rest is history. After a long distance relationship for a very long time, we finally made our family whole. We have been married for just over a year. Erin: How many children do you have? Jennifer:Three children between us with one little one, our first together, on the way. Erin: How long has your husband served in the Army? Jennifer:He has honorably served for 15 years. 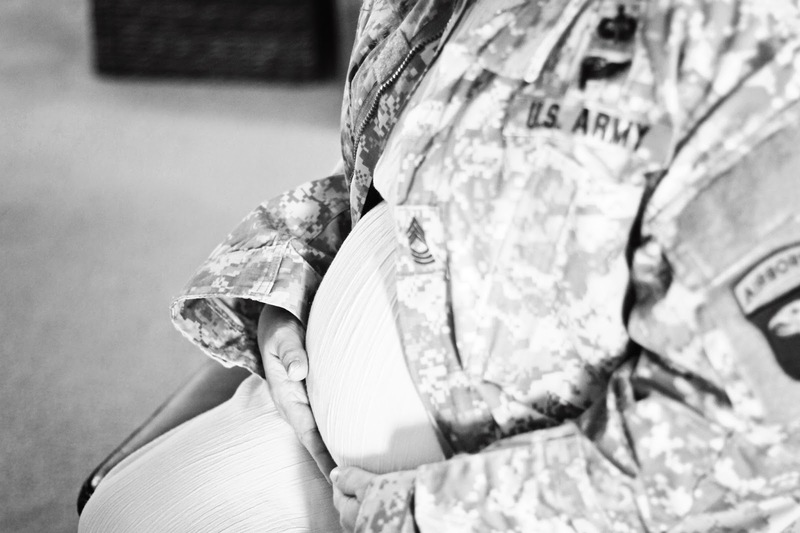 Erin: What have been some of the highs and lows about being pregnant throughout his deployment? 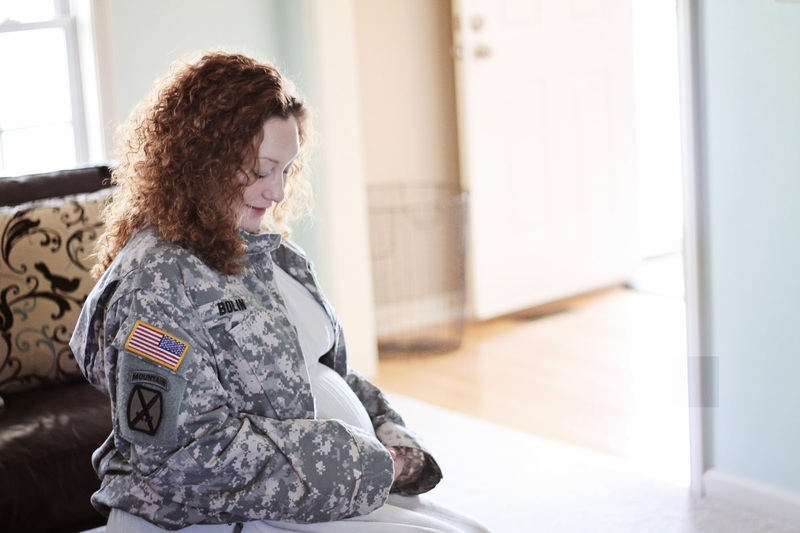 Jennifer:Being pregnant while my husband is deployed has had its share of ups and downs. I am blessed because I have him with me always. Even while he is so far away, I have a piece of him with me at all times. I get to hog the entire bed! I have pillows stuffed under my legs, belly and back.. And I don’t have to share! Sean and I have learned how to re-connect and be closer while long distance again. It’s such a gift to be able to fall even more in love with your spouse when you can’t talk to them, see then or touch them. It’s a foundation we will always have to build on in our marriage. My lowest moments are when I am laying bed talking to our daughter, knowing that she has never heard his voice and he has never felt her kick. 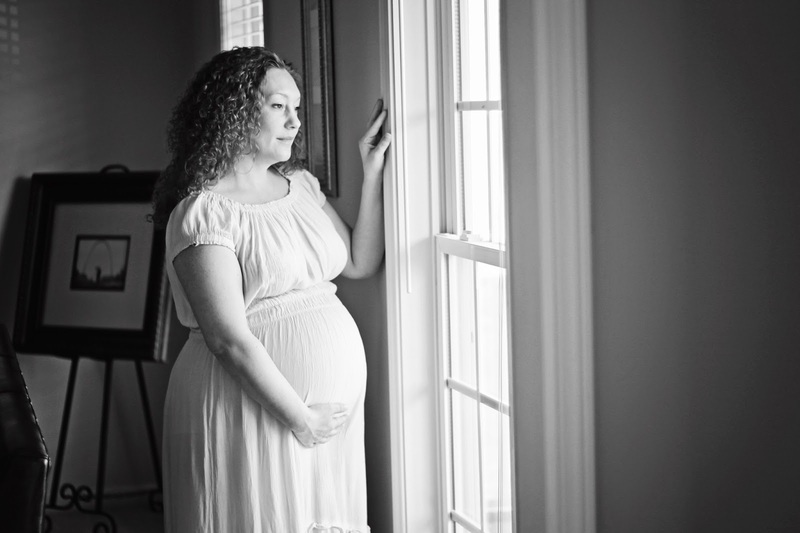 I miss the closeness that being pregnant can bring a husband and wife. 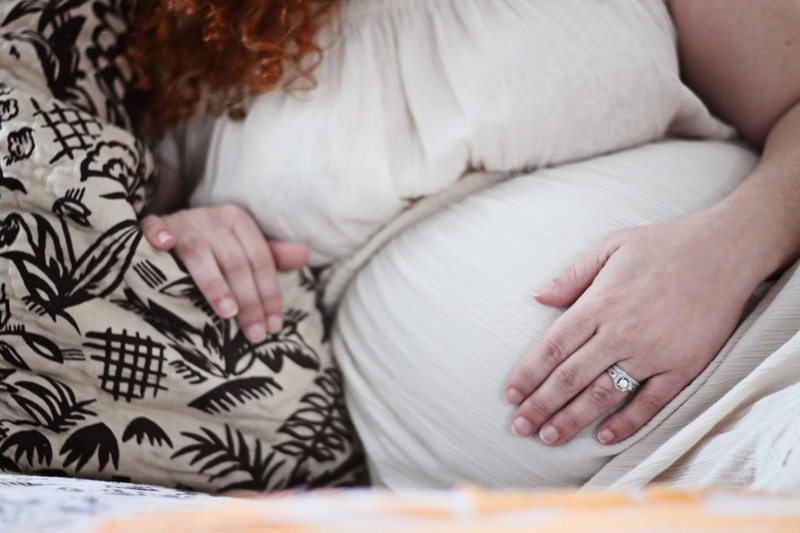 I have really struggled with connecting with this pregnancy because he is not with us, and I have often felt that it’s not really happening. 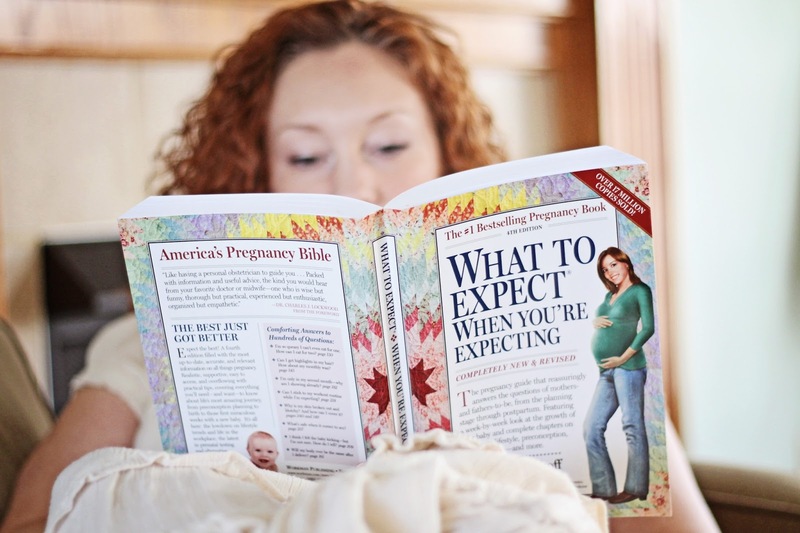 I have only just truly connected with the pregnancy, which is why I wanted to have the photos taken, to capture this precious time for my husband and my daughter. Thank you Erin for sharing these images and thank you to Jennifer for having such great courage & strength, plus thank you to Sean for all your service!